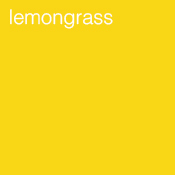 Lemongrass oil revitalises the body, clears headaches and helps with nervous exhaustion and stress-related conditions. It is useful with respiratory infections such as sore throats, laryngitis and fever. It helps prevent the spreading of infectious diseases. It is helpful with digestive problems. Lemongrass oil helps tone the muscles and slack tissue, relieves muscle pains and helps with poor circulation. As an insect repellent it helps to keep pets clean from fleas, ticks and lice. Lemongrass oil assists in clearing up oily skin and acne, and helps with athlete’s foot and excessive perspiration. 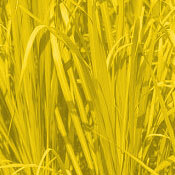 Lemongrass oil has a lemony, sweet smell and is dark yellow to amber and reddish in colour.